This is Not Your Average Townhome!!! 4 Bedrooms! 1 on 1st Level! 3 & 1/2 Baths! Like Outdoor Entertaining? How about a 7' x 36' Double Covered Porch Plus a 6' x 21' Back Deck! Double Walk In Closets, Separate Tub and Shower in Master Bedroom Suite! 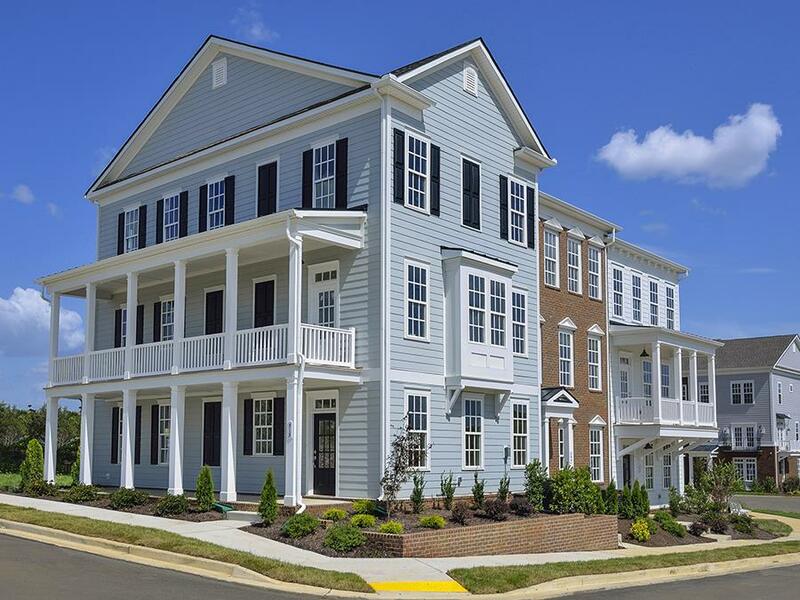 Granite & Quartz Tops, Upgraded Floors, Wood Stairs, Crown Molding, SS Appliances & More!